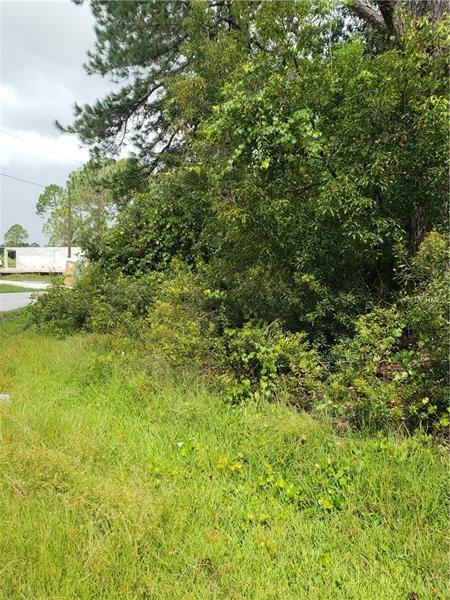 Build your dream home on this 10620 sq. ft. property. Corner lot. One of 2 parcels of land side by side. Close to I-4 Restaurants grocery store gas stations Orlando Attractions and Daytona Beach.